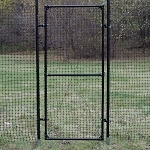 This 5' access gate is available in widths of 3'-6' and is a perfect addition to your dog fence. 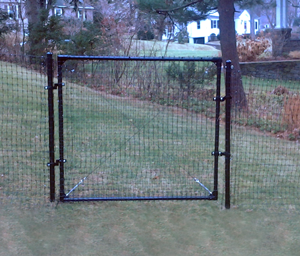 It's made from strong, high-quality tubular steel and come with all-black components to match your dog fencing. 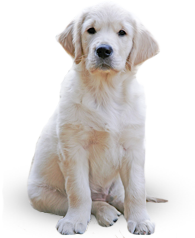 These access gate kits are easy to install and will give you maximum protection for your pet while allowing easy access to your property.